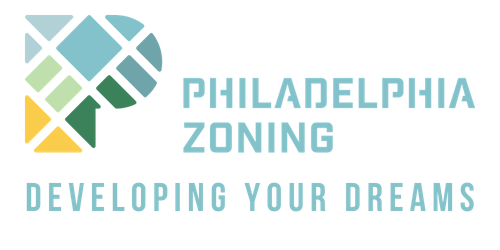 Understanding and figuring out the zoning of a property can be one of the most elusive feats, especially if you don’t know where to look. There are free tools you can utilize to try to decipher the legal use, but it is usually unclear. There can be dozens and even hundreds of documents in the city’s zoning archive, incomplete paper trails, and a slew of other nuggets that don’t actually lead you to the buried treasure. Sometimes despite yours and our best efforts to uncover the appropriate zoning use utilizing free resources, questions can still linger; which is why we always say to our clients to ‘pull the city cert’. 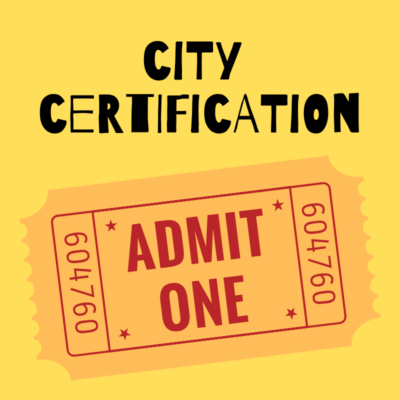 The city certification is the end-all-be-all in terms of what the city classifies your property to be legally operating as. And it is the safest bet in terms of what to bank on; no matter what your real estate agent, the seller, the owner, or anyone tells you. 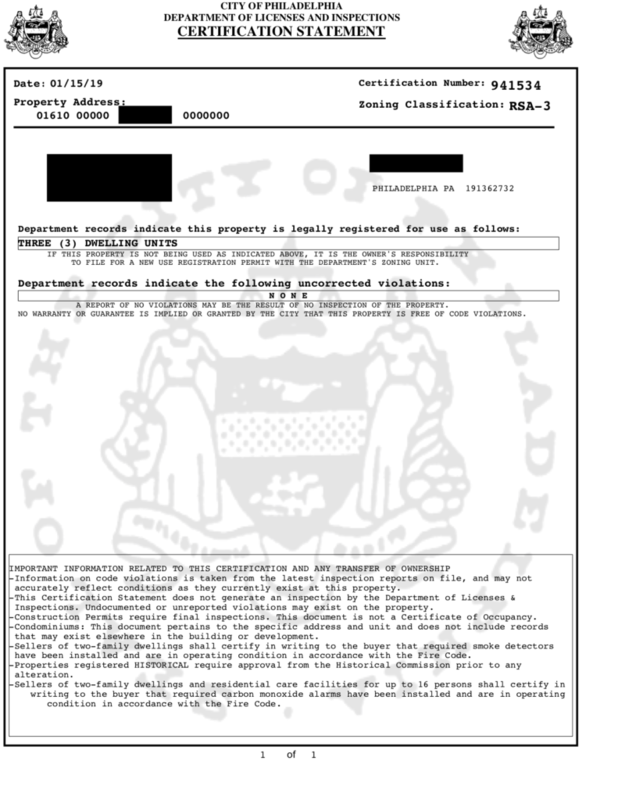 The above is a sample city certification a client pulled after we advised. As you can see the base zoning district classifies the property as RSA-3 in the top right-hand corner. But the property OPERATES as a triplex, meaning at some previous point in time, a zoning variance (appeal) was obtained in order for the property to deviate from its base use as a single family operation. **The city certification should 100% be obtained prior to any sale or purchase of real estate. As we have discussed before, the MLS or the word of the seller are not enough to verify the zoning of a property. Nor is going down to L&I and physically talking to someone, as different people will give you different answers. Something we also often see is a seller will attempt to prove the zoning based on the APPLICATION for a zoning permit from back in the day, not the actual permit. People will say, ‘look we applied for a triplex– here’s the zoning application for the triplex.’ But a zoning application is not a permit. And to the unseasoned eye, it can be difficult to understand the difference and decipher what is what in the document archives. (This is why it’s super important to work with a professional to understand what you are looking at and if you can take it to heart). The times where the city cert comes in most handy is when a base zoning district is different than what the current use of a property is. For example: A potential buyer recently came to us with an RSA-3 property that was operating as a triplex. There seemed to be an unclear paper trail of a previous approval for a triplex back in 2003 in the City Atlas. Despite our research, a city cert was the only way to 1000% guarantee the triplex use. When in doubt, pull the city cert out! You can grab a city certification here. We are now also offering live remote digital trainings to walk you through how to utilize free systems to check and verify zoning; where to look, what to look for, and what steps to take to verify things 100%! Please reach out if this interests you. There are also free public tools you can leverage to figure out what a property is zoned-for. 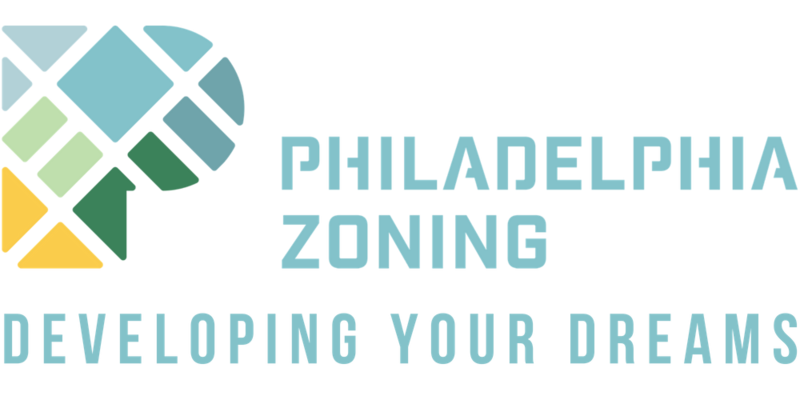 You can read our free resource about how to verify the zoning of a property here.